over your entire fleet of cars, trucks and other vehicles from a central control point. SaaS, Embedded or BYOD solutions. Full service offering. 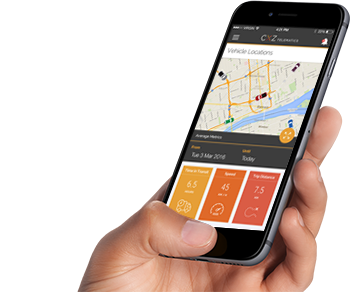 Specialised in-vehicle app developers. Secure telematics and big data analytics services, all available in real-time. Reduce buffering & network drop-outs. Lower customer data costs. Improve customer listening experience. Want to find out more about any of our great products? Fully customised or white labelled to meet customer needs. Enterprise-grade technology services and infrastructure. Standardised service level agreements for every solution. Solutions designed to easily grow as your business grows. Working on connected devices for automotive, consumer electronics, mobile, and carrier markets since 2005. Industry-leading data protection technology. Privacy policies comply with world’s best practice. Publically traded company on the Australian Stock Exchange (ASX:CXZ). Designed to meet regulatory and legal requirements across all markets.